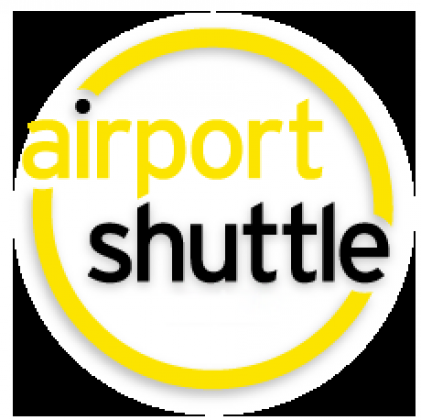 Airport Shuttle in Cape Town offers a professional, comfortable and exclusive shuttle service to and from the airport. We required an airport Shuttle from airport home and a connecting trip on the Cape Town side for Cape Town airport transfers from our building to Cape Town International. Booking took less Seemed quite predictable and what we'd have expected from such a website.